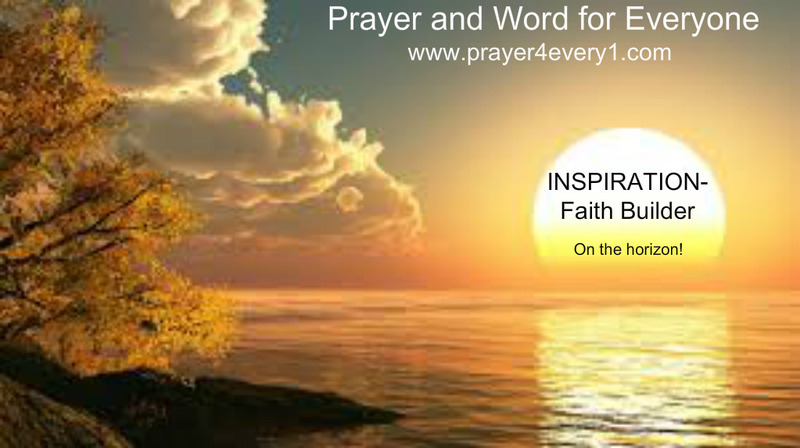 INSPIRATION – Monday in Faith Builder! When God has selected you, it doesn’t matter who else has rejected you. God’s favor outweighs all oppositions…!!! Next Next post: REAL TALK – Monday Keeping it Real!